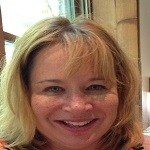 Jody Carlton is a Senior Technical Support Analyst in the Foundation SAS group in Technical Support. She has been helping customers solve critical business and technical problems with SAS software since 1984. She has made SAS her career after graduating from the University of North Carolina at Chapel Hill. She has worked in the Technical Support Division for 18 years, and in the Sales and Marketing, and Education Divisions. She is on the team supporting NLS (National Language Support) and SAS Studio. Additional support areas include PROC FORMAT, ODS RTF, Transport files, and the SPSS engine. 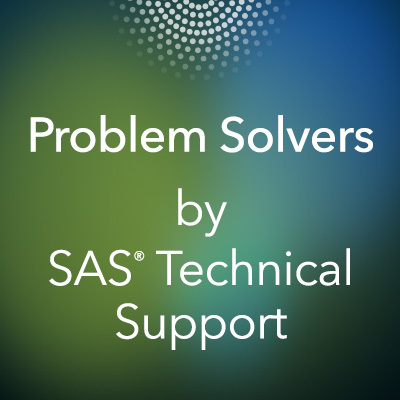 There are many ways to avoid transcoding problems when you have national language characters in SAS programs that you save from a SAS®9 (English) session and move to a UTF-8 environment. In this article, we'll share tips to help you avoid such issues.